A section of the Apapa Wharf road will be shut down for a year to allow engineers carry out reconstruction of the road that has been in a deplorable state for many years. 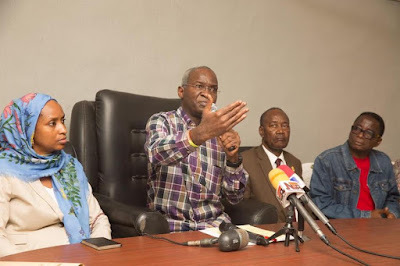 Minister of Works, Power and Housing, Babatunde Fashola, disclosed this at the signing of a N4.34 Billion Memorandum of Understanding (MoU) with Dangote Group and other stakeholders for the reconstruction of the road in Lagos today June 17th. The reconstruction according to Fashola, will be funded by AG Dangote Construction Company Ltd, an arm of the Dangote Group, the Nigerian Ports Authority (NPA) and Flour Mills of Nigeria. He said the use of AG Dangote for the construction of the 2 kilometer road was to give the very important road a better outlook with the use of concrete. 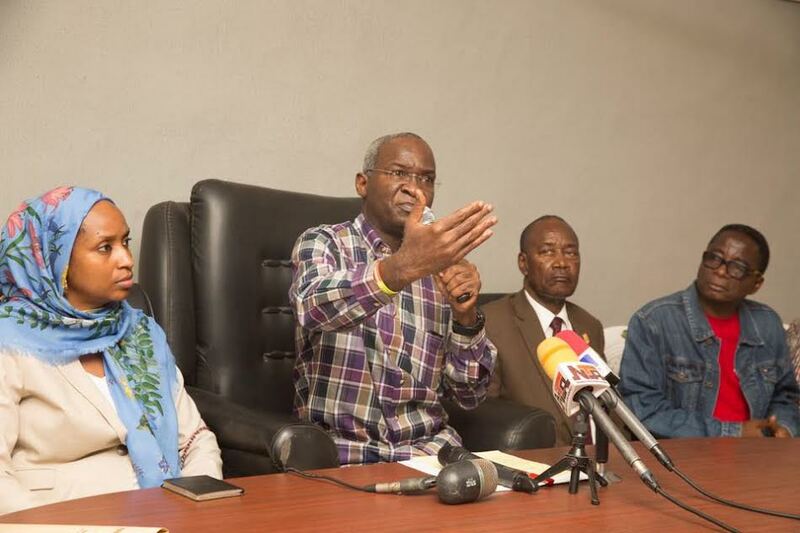 Fashola added that the reconstruction kicks off today June 17th. He appealed to residents of the state to persevere as the reconstruction exercise goes on.